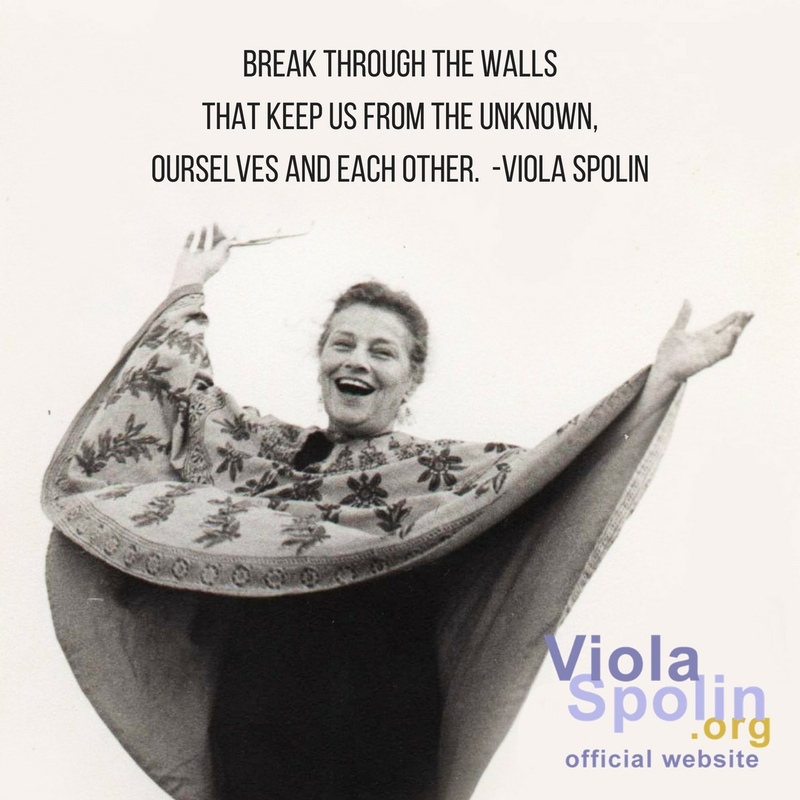 Viola Spolin’s Theater Games launched the American improvisational theater movement and changed the way acting is taught. Her work has influenced generations of actors and educators. In the workshop with sidecoach Aretha Sills, we’ll explore the groundbreaking exercises and theatrical concepts found in her seminal book Improvisation for the Theater, with an emphasis on the philosophies of legendary improvisation innovators Viola Spolin and Paul Sills, and on applying Spolin’s meditative methods to your work in any artistic discipline. Read quotes about the workshop and complete details here!